Since 2010 Emerald Bay has focused on the exploration, development and optimization of oil opportunities in South Texas.  The Company’s production comes from five key counties within South Texas: Medina, Bexar, Atascosa, Guadalupe and Gonzales. Within these counties Emerald Bay and its partners have established cost-effective drilling and completion programs despite low commodity prices. Management’s thirty years of experience in South Texas has enabled them to establish strong relationships with regional service companies, creating an edge over its peers. 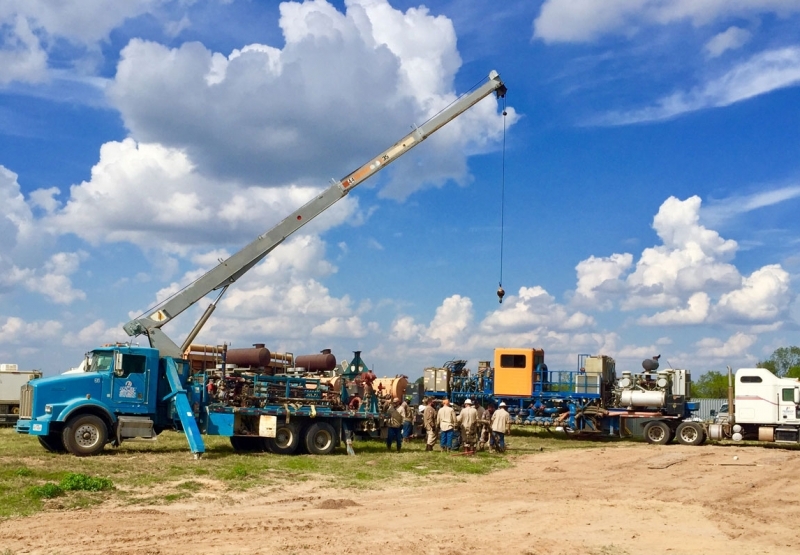 The Company entered into a partnership agreement for a new well drilling program in South Texas with HugoCellR Ltd.
PRI re-worked 40+ wells in Somerset and Taylor-Ina to increase daily production by 28%. 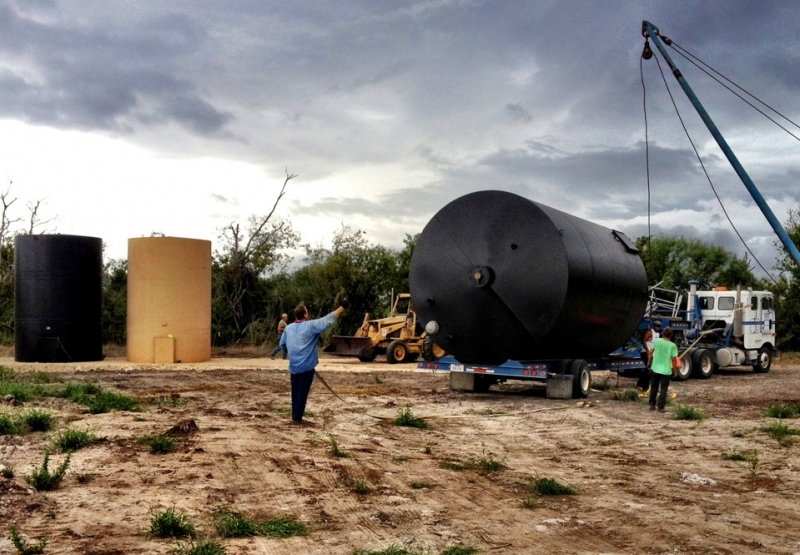 Emerald Bay’s focus remains its oil-based exploration program in South Texas. The Company continues to aggressively pursue acquisitions of existing production and new premium drilling locations. The Company’s new partnership with HugoCellR represents a unique opportunity for the Company to grow at no risk or cost to stakeholders and has therefore been the primary focus of the Company. EBY is very motivated and enthusiastic about this partnership and its current projects: Floyd 1 and 2 wells, Bauer Wildcat well, and Isabella 2 well.